I was fortunate to learn some important things early on when I picked knitting back up. I learned to knit from my grandmother (Maw) when I was 9. She helped me knit my baby brother a blanket (though I’m thinking she knit a lot of it) and started knitting something else that I never finished. I only learned the knit stitch. After she died I often wished I had learned more from her. I loved the idea of creating something for someone else. Then about 15 years ago I saw a learn to knit DVD that came with yarn and straight needles. 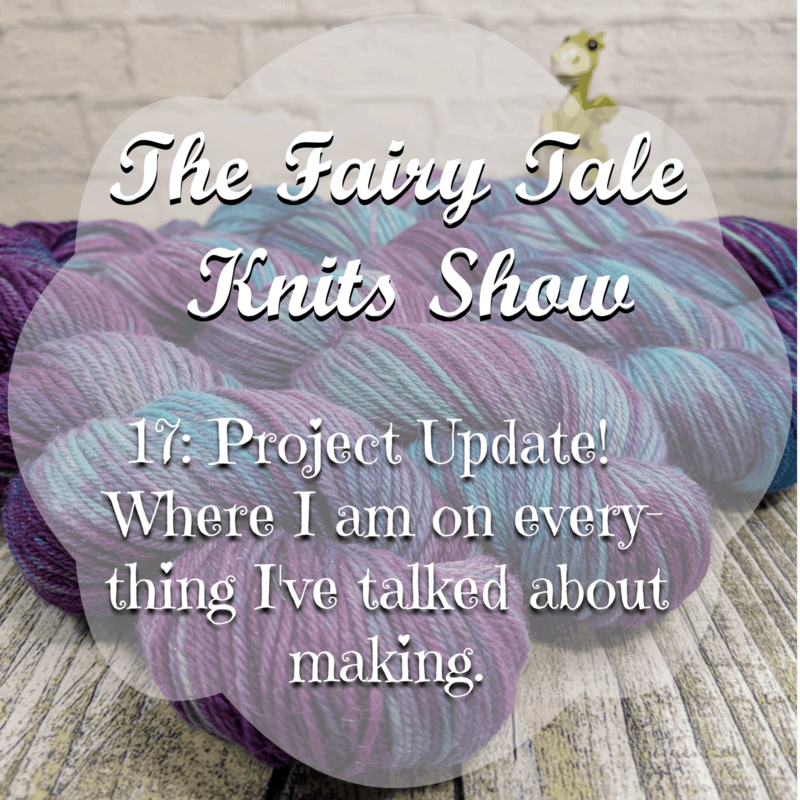 I watched it over and over and got casting on, knitting and purling, and casting off down. I LOVED it! But finding patterns then was still difficult. 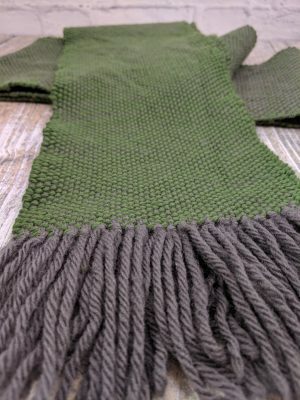 I joined an online knitting group called KnittingHelp.com. This is where I learned about Elizabeth Zimmerman (aka EZ). Many of the other knitters highly recommended her Knitting Workshop DVD. So for Christmas, I asked for the DVD set. I was so excited when I got it. First was I learned that I can learn to do any knitting technique if I put my mind to it. 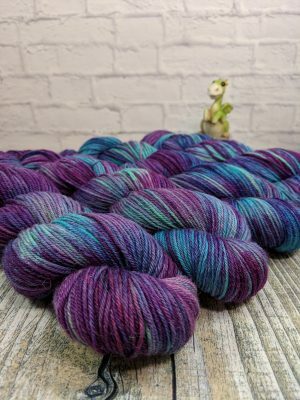 I’ve often heard people say they don’t have the patience to learn to knit and I always tell them, it doesn’t really take patience, it takes perseverance. You have to be determined to learn and willing to practice just like any other new thing you want to learn. Part of what helped me learn this was she starts off teaching how to knit a stranded colorwork hat. She teaches it like it’s not hard, just how to do it. 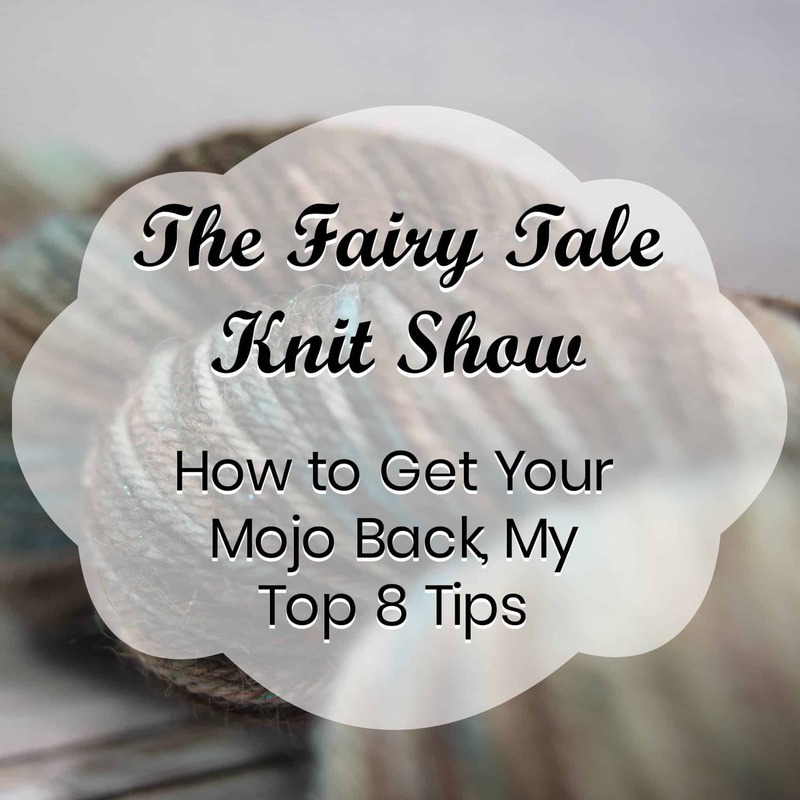 She also teaches how to make your own colorwork pattern. This was so much fun and when I showed everyone what I had made everyone was so surprised I made it that I realized knitting really isn’t hard, just takes time to learn. She teaches how a sweater is made. How to use measurements and a gauge swatch (which is actually a hat) to make a sweater. She teaches the proportions to use and gives a base for a basic sweater, in fact for a bunch of different sweaters with different construction. This lead me to learn how to make a top-down sweater too. Lastly, she taught me if you are creating stitches and enjoying it, there is no wrong way to knit. 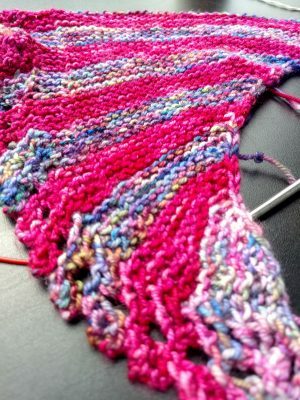 It doesn’t matter if you knit English or Continental, it doesn’t matter if you hate one cast on and never use it, what matters is that you are making something. 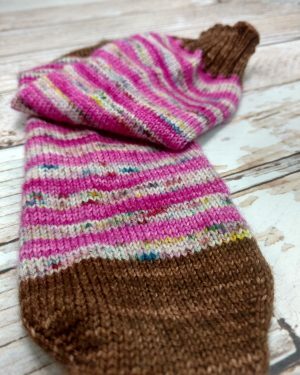 Many knitters mostly make items for other people because they value that person and want to express that with their knitting. We should value that in ourselves and in each other. I was lucky to find her DVD early on in learning to knit. 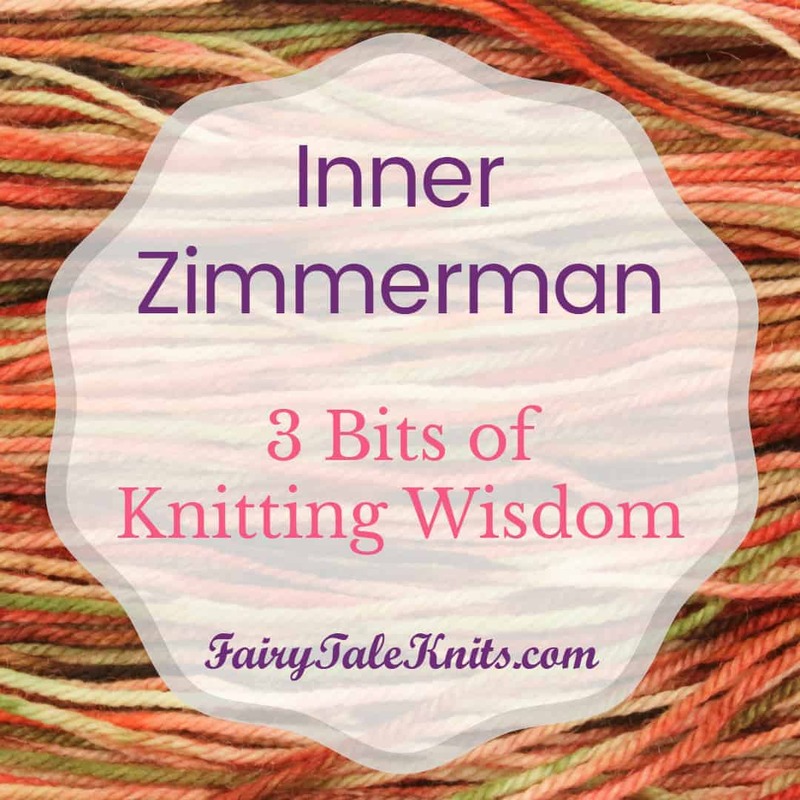 The positive influence it’s had on me allowed me to grow as a knitter in ways I wouldn’t have without it.